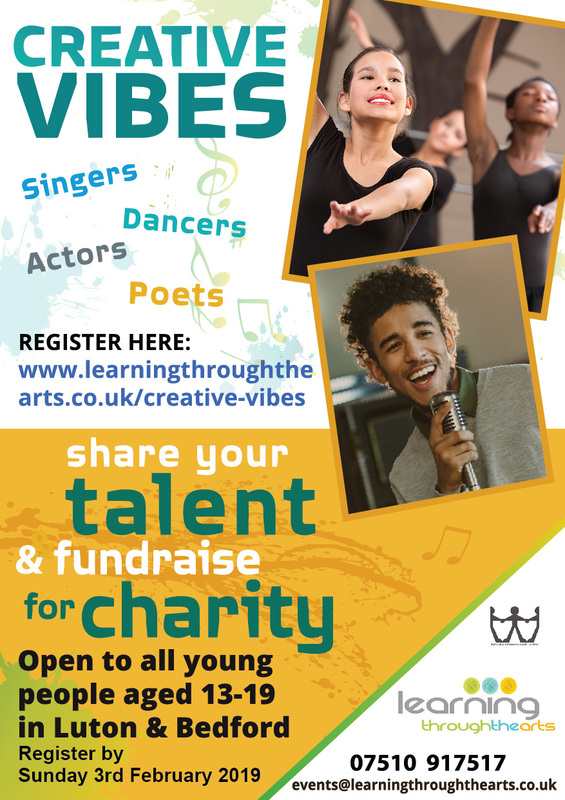 To make your expression of interest please complete the form below and return this to events@learningthroughthearts.co.uk, or call 07510 917517 for more information. Please note all participants under 16 with require parental/guardian consent to take part. This project is kindly supported with funding from the Bedfordshire and Luton Community Foundation.